This is the best way for setting up servers where you don’t want any outsider or anyone else to see the content that you are sharing with your friends privately. First of all, you have to disable all permissions for everyone by clicking on the ‘Roles’ tab in your Server Settings menu, you have to select “@everyone” role and uncheck all the permission boxes. Never forget to scroll down and uncheck all the permissions below the fold. You have to make a new user role by clicking on the ‘+’ and writing “Guild Members”. You have to turn on the permissions on the “Guild Members” role by selecting the role and clicking on the permission checkboxes you want to be activated for the role. Never forget to scroll down as there are more permissions below the fold. You have to give the role “Guild Members” to all members who you want to allow by clicking on the “Members” tab in your Server Settings menu and adding the role to the appropriate members by clicking the “+” and selecting “Guild Members”. After following all these steps you will be able to set up a Private Server without password where no one would be able to see the content that you are sharing. 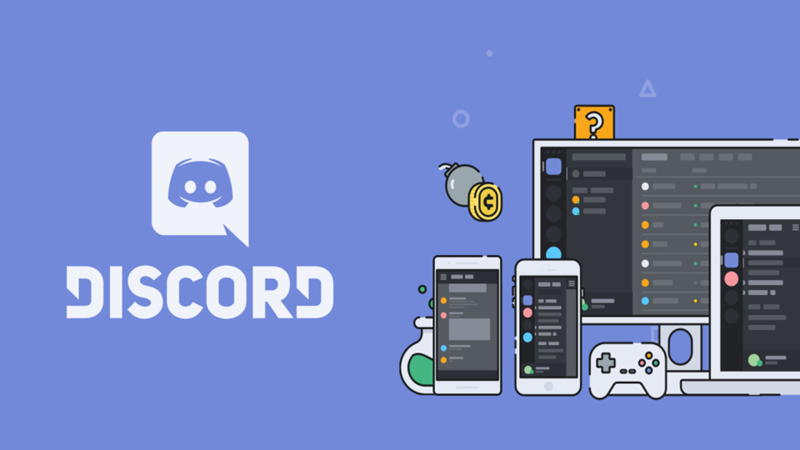 ← How to change the region of the Discord Server?